BIOLOGY | Hey Mr. Wilson! 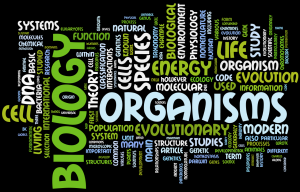 COURSE DESCRIPTION: This course is a college prep investigative laboratory oriented course with emphasis on basic structural, physiological, ecological, evolutionary, and genetic principles as they pertain to living organisms. 9th tardy: Office referral, Saturday School, and progression of Behavior Contract. CLASS RULES: Failure to adhere to classroom rules will result in loss of participation points as well as possible assignment of detentions and/or Saturday School. Take care with classroom computers and/or Chromebooks.